"Quotes from our Native Past"
the Rainbow will come to save them." Some of our pages are heavy in graphics and will take time to load. 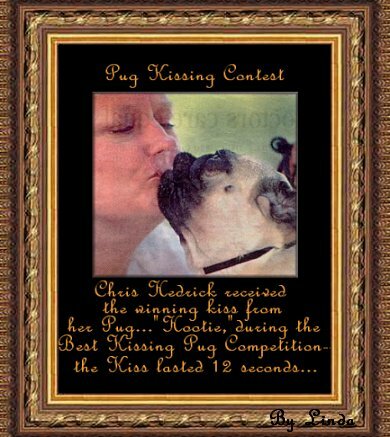 If you love pugs it will be well worth the wait! Tell us what you think about your visit with us. Be sure to apply for the Wahoo Web Page Award! It's nice to have you stop by and come back SOON! Why Strengthen Your Pet's Immune System every day? Giving NuVet daily as maintenance can to keep your pets happy and healthy too! All our pugs are kept on NuVet to maintain a happy and healthy life. We love animals and we know you love them too! Unfortunately, the majority of dogs and cats are not receiving a complete, healthy diet and many become ill and die prematurely. NuVet Labs™' main purpose is to help increase your pet's longevity and quality of life.